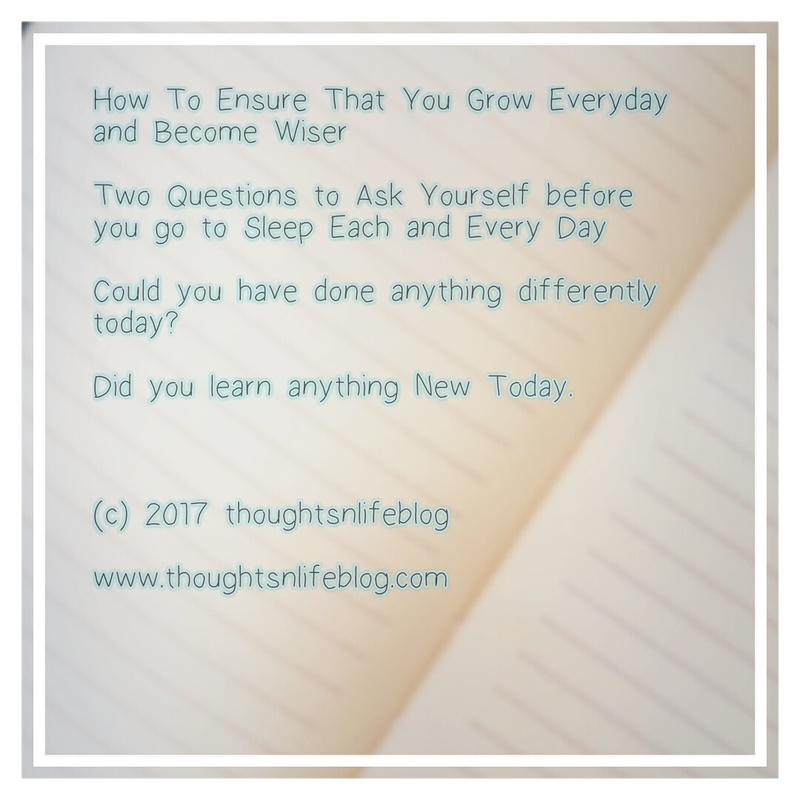 Two questions to Ask Yourself before you go to Sleep Each and Every Day. This will esure you grow everyday. Could you have done anything differently today?